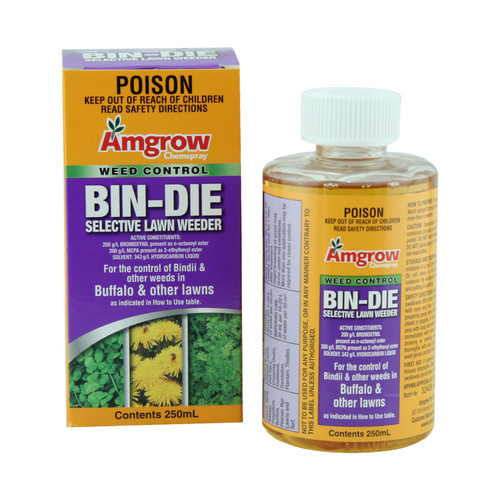 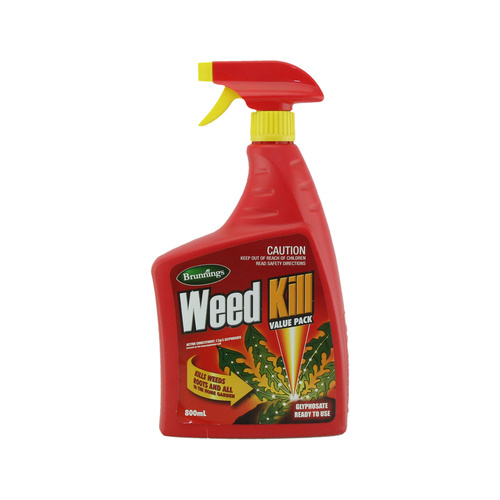 Kill weeds on pathways and driveways and prevent new weeds from growing. 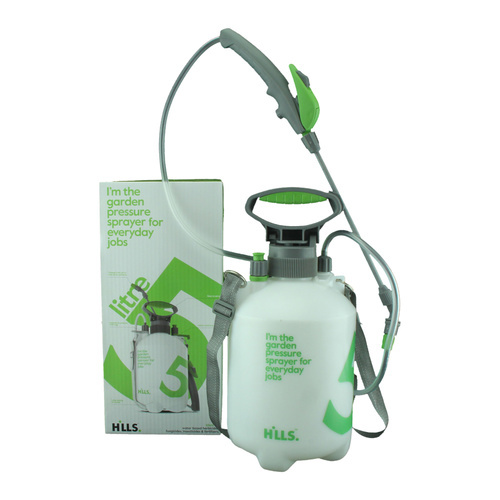 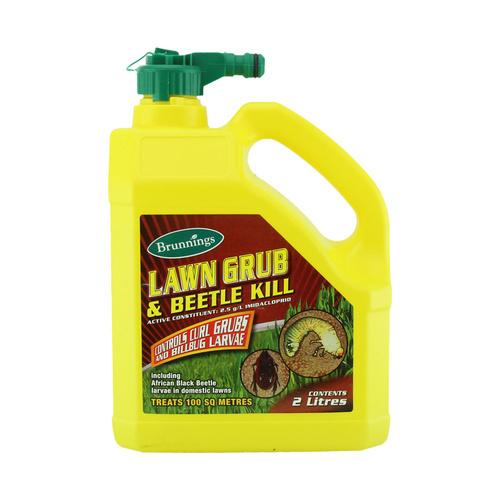 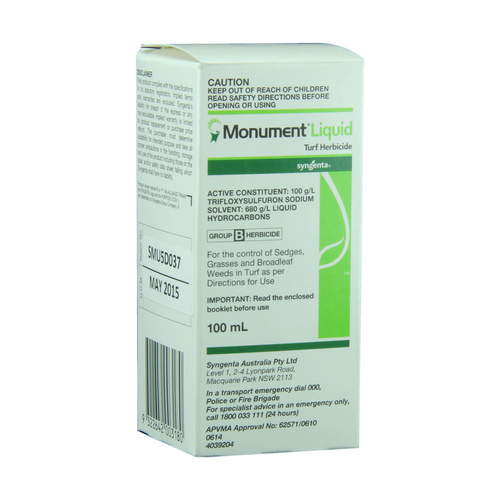 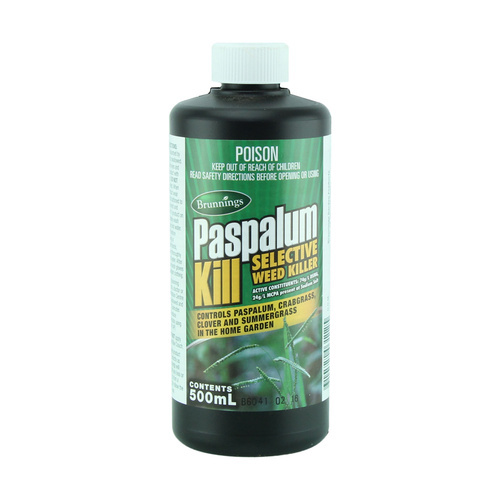 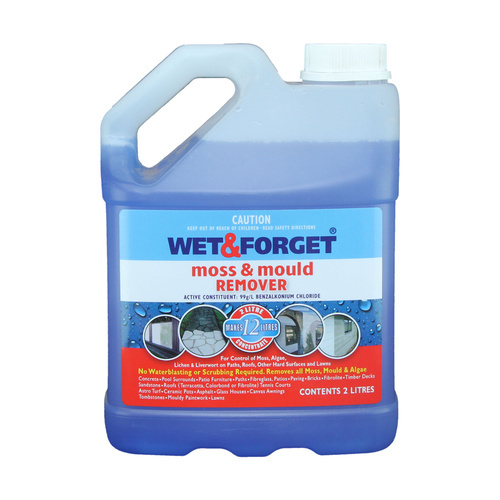 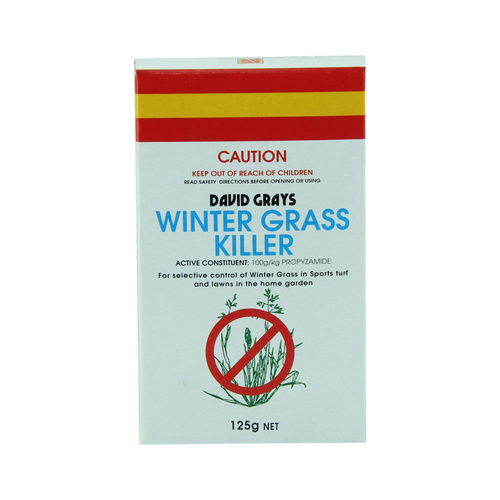 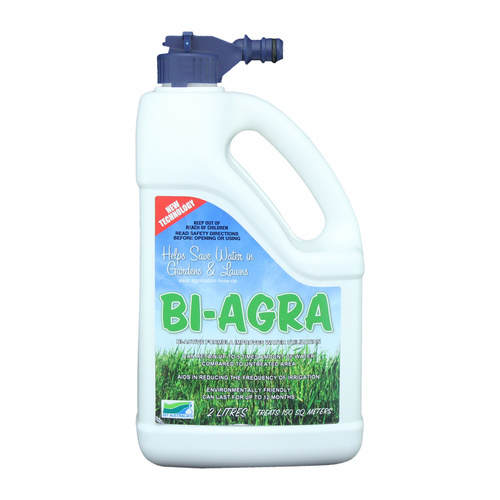 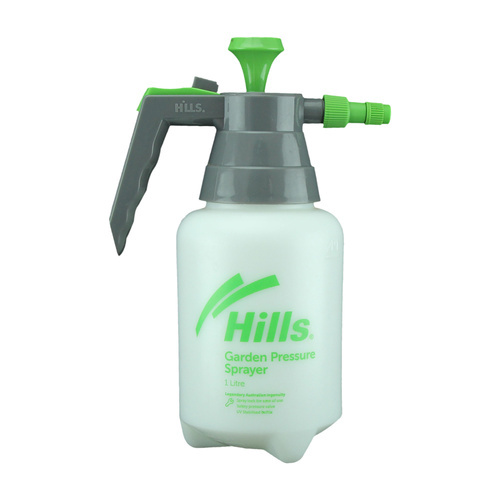 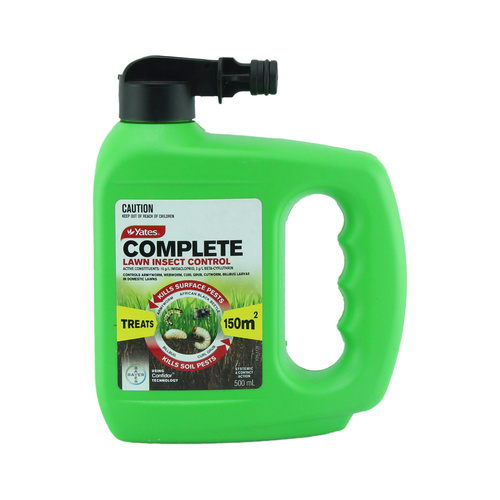 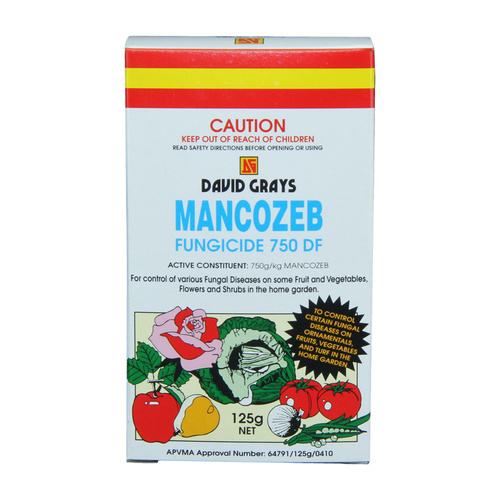 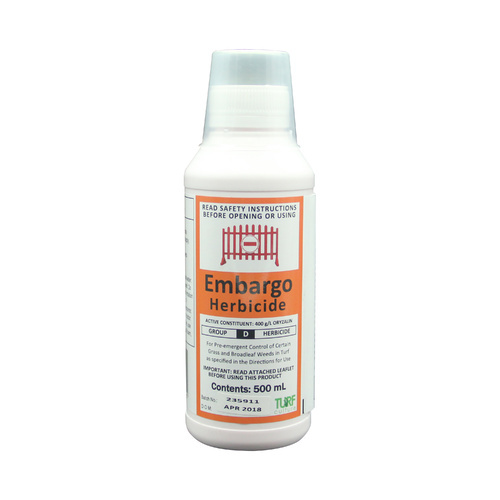 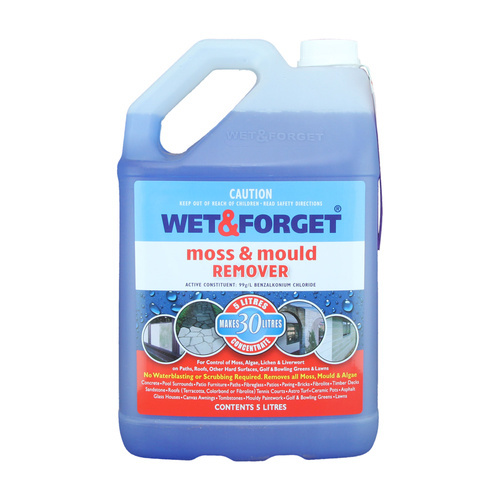 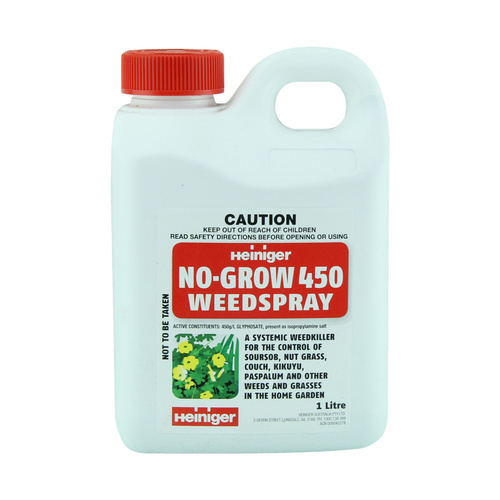 Non selective weedspray for long term control of weeds and grasses. 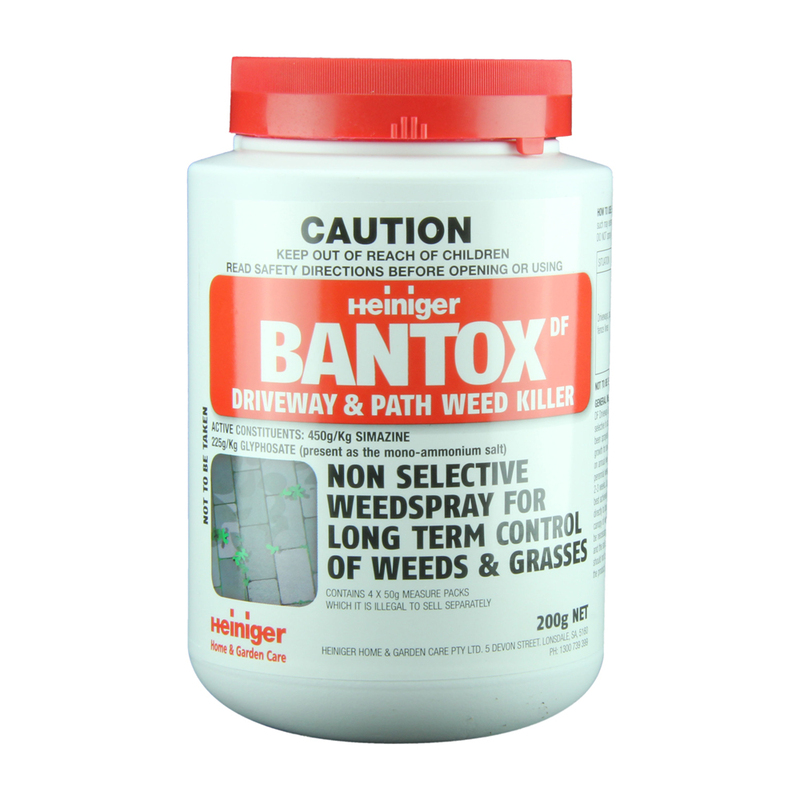 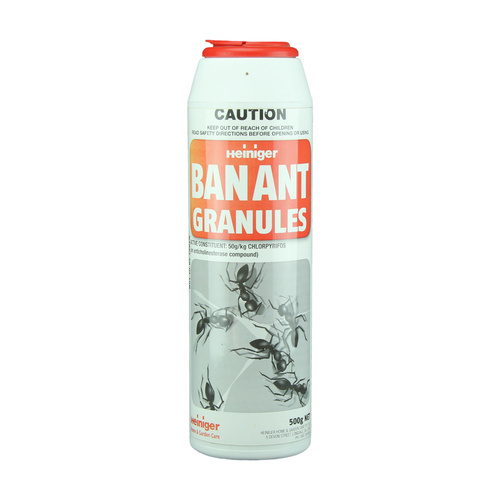 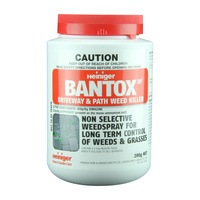 Bantox will not only kill weeds and grasses in your paths and driveways but it will also stop new weeds growing for several seasons.